Sarcasm – good fun or subtle evil? Stick with me as this is going to go a bit deep. I find more and more that sarcasm is downright evil. 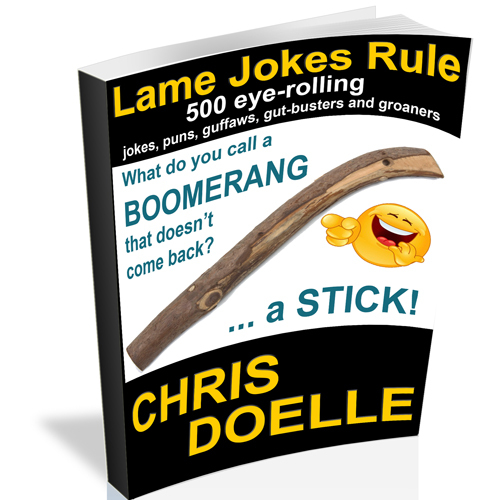 Yes, we have all done it – a biting comment followed quickly by, “just joking.” These “jokes” “jabs” and “pokes” are really just a chickenshit way of being mean to someone. Whether you think your intention is to hurt or not – these hurt people. I fear that our media and truly evil people are training us and future generations to be mean to each other… in the name of a laugh. It is a weak and underhanded way to either prove their superiority or just make others doubt themselves. The worst part is that we and our children are constantly exposed to this evil influence. Whether it is a jovial jerk of a parent or relative or the constant examples in the media, our children have learned that it is acceptable. Look at any sitcom and pay attention to the jokes – most every one is at the expense of one of the characters on the show… they are used to show someone as dumb. So what can we do? Are we doomed to destroy the self-esteems of everyone around us because “everyone is doing it?” No. We can point it out when it occurs and stop doing it ourselves. 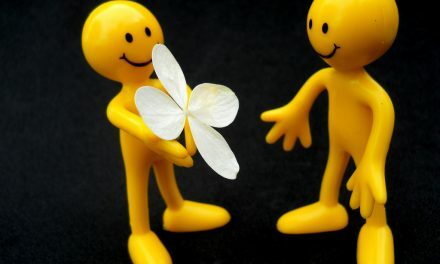 I’m not talking about being the uber-nerd saying, “hey guys that’s mean… let’s all be nice.” I’m talking about first resisting the urge when someone walks into a perfect setup. Be the bigger person. I’m talking about letting someone know when they say something that is hurtful. 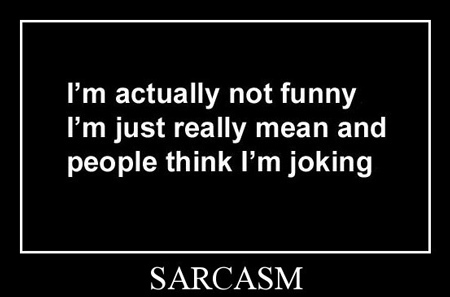 Don’t whine about it – just point it out… maybe its a good opening to talk about why sarcasm is evil and wrong. PreviousIs there car theft on an island? 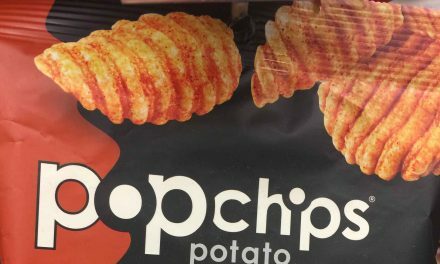 Popchips – do they pass the snack food test? Who doesn’t like a good Western?